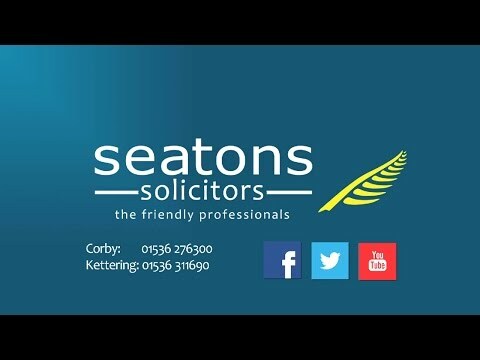 Please contact us about your criminal law matter at either our Corby office on 01536 276300 or our Kettering office on 01536 311690 or contact us online. If you are due in either the Magistrates or the Crown Court and you haven’t yet secured any legal help, then please do GET IN TOUCH with us 24/7 so that the necessary arrangements can be made. Need Legal Assistance At Court? – Run trials – challenging Prosecution evidence, cross-examining witnesses, gathering evidence, advancing a defence, advising on the law ad procedure and presenting all of the facts to the Court in the most favourable way. – Force you to do anything you are not happy with – we take our instructions from you. – Give you false hope – realistic, honest advice in our experience always produces the best results. – Think of you as just another file on a desk – we do care for our Clients and go the extra mile.